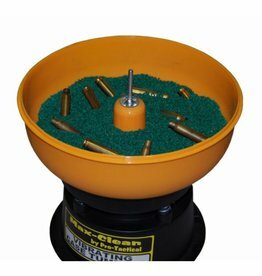 Coupled with the Max-Clean 3.5L Electronic Case Tumbler, this Treated Corn Cob Media will quickly and effectively polish and clean the inside and outside of tarnished and dirty unprimed cases. Coupled with the Max-Clean 3.5L Electronic Case Tumbler, this Treated Walnut Shell Media will quickly and effectively polish and clean the inside and outside of tarnished and dirty unprimed cases. 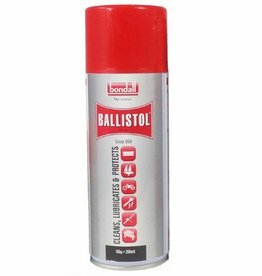 This Ballistol Lubricant is the perfect solution to clean, lubricate and protect your rifle. 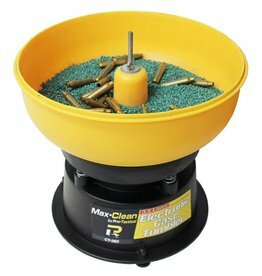 The Max-Target Hand Held Clay Target Thrower is a must have accessory for any hunting trip. 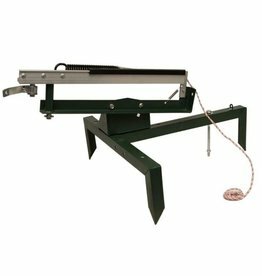 The Max-Target Clay Target Thrower is a fully adjustable, super portable unit which is great for any shooting trip. 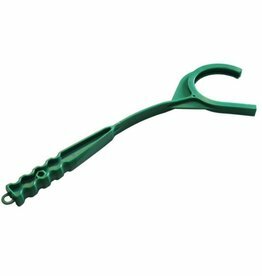 The thrower is easily cocked and features parts made from steel and aluminium for durability and to provide years of usage. 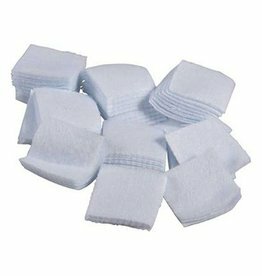 The pre-cut cleaning patches make the cleaning process a breeze and saves you plenty of time while cleaning your guns. Available in a convienent 1000 bulk pack which represent excellent value for money! Available in a convienent 500 bulk pack which represent excellent value for money! 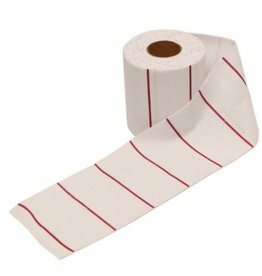 Keep your rifle barrel in pristine condition with the Max-Clean Cleaning Cloth Roll. The 4x2" red lines along the roll make it easy to tear or cut that perfect length necessary for cleaning the barrel of your rifle and also reduces wastage.